Classic 3 bedroom BV home on a large corner site. 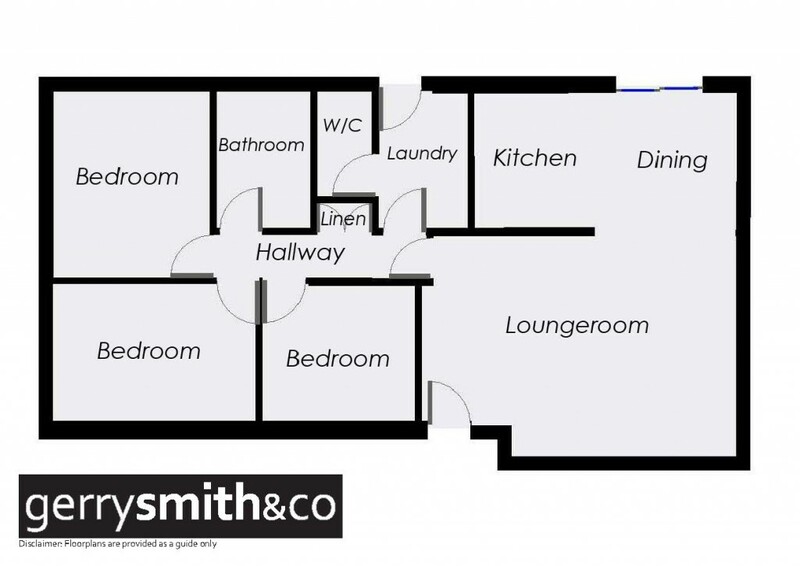 Comprises kitchen/dining with lovely garden views, lounge, bathroom and laundry. There is a single attached garage with toilet and shower plus 20 x 20 lock up steel shed and an additional garden shed. For the caravan enthusiast there is room to secure your vehicle. For the gardener, there is room to enjoy. The package is all presented in excellent condition.